Libby Doyle, a free spirit who spends much of her time dancing with the butterflies in Ladenbrooke’s gardens, has captivated Oliver Croft’s heart. But after Oliver drowns, Libby also vanishes, and her parents, Walter and Maggie Doyle, are left to wonder what really happened between their daughter and the boy who lived next door. Forty-five years later, after her father Walter’s death, Heather Toulson returns to her family’s cottage in the English countryside, in the shadows of Ladenbrooke Manor, to sort through her parent’s things. What she uncovers is a string of shocking secrets that lead her to wonder if anything Walter and Maggie told her about her childhood was true. 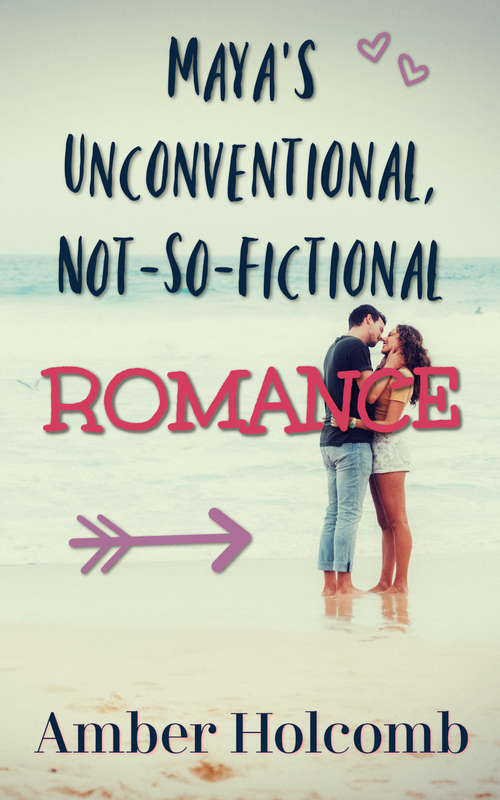 As Heather sorts through the belongings left behind in the cottage, trying to separate truth from deceit, she has an uncomfortable reunion with her first love. Together, they unravel a mystery that will change everything she thought she knew about herself and her family. Award-winning author Melanie Dobson seamlessly weaves the past and present together, fluidly unraveling the decades-old mystery to reveal how the Doyle and Croft families are entwined. Set in a charming world of thatched cottages, lush English gardens, and lovely summer evenings, this romantic historical mystery brings light to the secrets and heartaches that have divided two families for generations. Check out my review of Dobson's Chateau of Secrets! The shadows of Ladenbrooke Manor are long-reaching, hiding mysteries and family secrets that span three generations. They cover the awful truth of a tragic death and embrace the girl who wants nothing more than to spend her days with the butterflies in the manor's gardens. Once again, Melanie Dobson has choreographed an intricate dance between the past and present. And once again, as with Chateau of Secrets, I found myself intrigued by both the historical narratives and the contemporary story line. With my first attempt to start reading the book, I found it fairly easy to set it aside for a time...but when I brought the book for an afternoon at the lake with a friend (a fellow reader with a different book to enjoy! 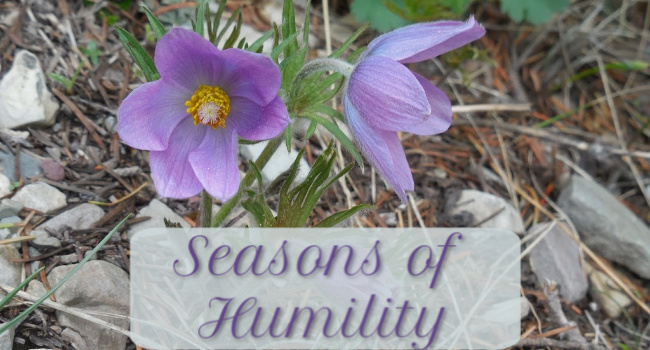 ), I found myself completely absorbed by the steady unraveling of decades of heartache and oft-misguided but unfailing love. Dobson's descriptions are lovely and poignant. While some elements felt a tad bit contrived, the various plots do come together to show how the past can have far-reaching consequences, especially if we allow it to hold sway over how we perceive each new circumstance. And yet the story also shows that beauty can rise from the shadows if we are willing to look up and beyond what has come before. 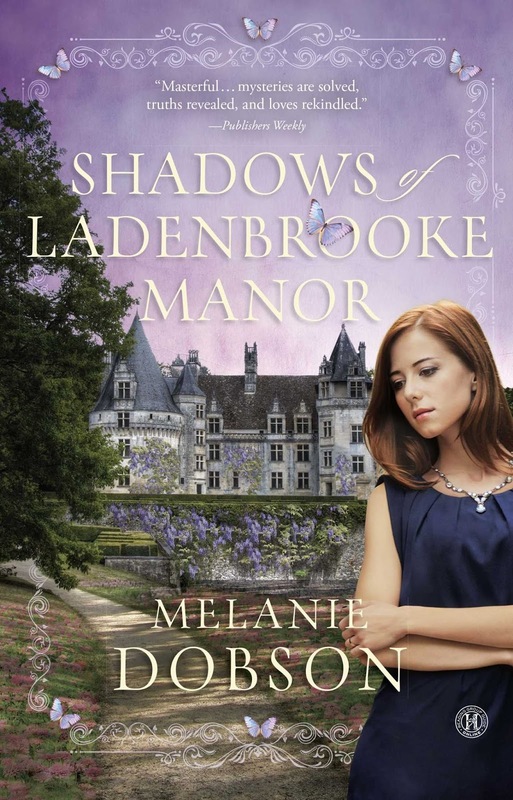 Shadows of Ladenbrooke Manor is a complex story of one woman's second chance to fight for herself and her family, one woman's chance to discover the truth of the past and forge a new future, and another woman's chance to survive and, perhaps, embrace the unique person she was always meant to be. It's also the story of the people who love these three women through their difficult journeys. This is a book to approach gently, studying the colors of each character and then watching them take flight. It's an emotionally delicate but ultimately beautiful dance to behold. Chateau of Secrets I could not put down when I bought it on a whim last year. This one I'm excited to read even more with your review. :) Hope you're doing well, Amber! If you enjoy the stories with past and present story lines, as well as Melanie's writing style, you're bound to love this one! :) Hope you get to read it soon! And thanks so much for the sweet comment. :) Things are going pretty well. If only I was making better progress on my WIPs! *sigh* All in good time, I guess!